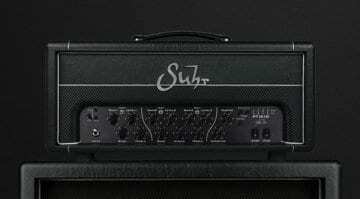 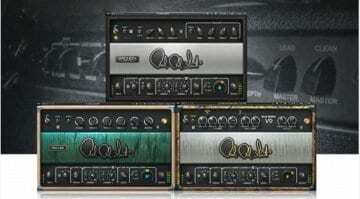 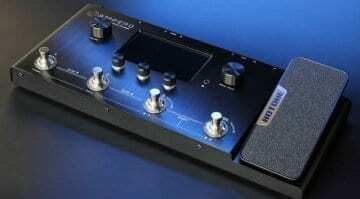 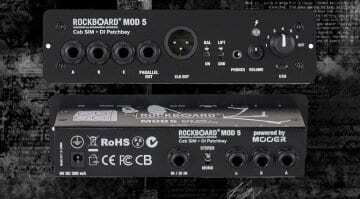 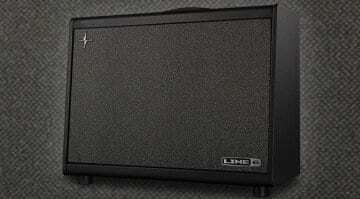 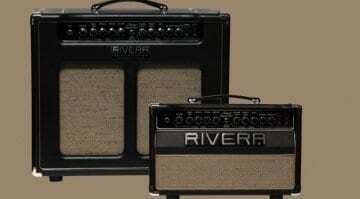 Audio Assault Emperor amp sim plug-in: A high-gain bargain? 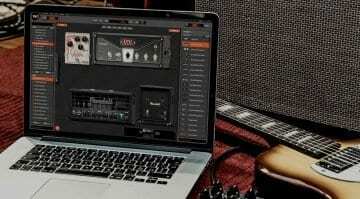 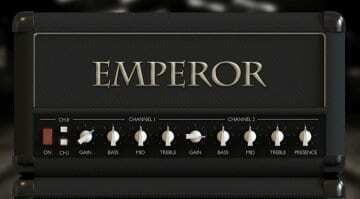 Easy to use, good sounds, low price: The Emperor is an impressive new high-gain amp sim plug-in focussing on the heavy guitar tone brigade with tools to build crushing riffs in your favourite DAW. 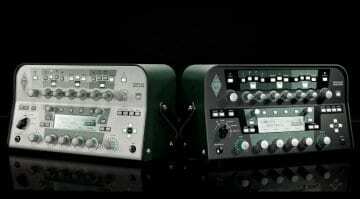 The new 5.5.2 OS for Kemper's Profiler range of modelling amps adds some new features that will make it easier to use and also make it more flexible than before. 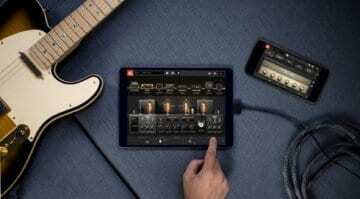 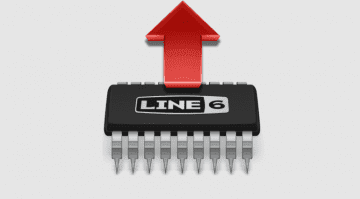 If you like to tweak and tinker then this new version of PG's popular virtual amp software could be for you - especially if you've got an iPad/iPhone and need to unchain yourself from your laptop. 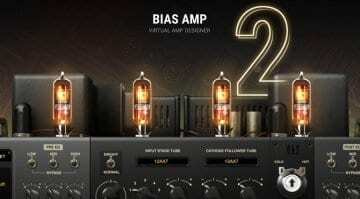 New in BIAS Amp 2 is an updated Dynamic Tone Engine and a new set of Celestion Impulse Responses - is that enough to entice you to update or will you be sticking with the current edition?